Petunia's tired of being overlooked just because she's six inches tall. But when the Enchanted Forest is threatened, can she measure up to the task? She gets lost at home among her bazillion brothers, sisters, and cousins. Even her own parents don’t remember her name! And no one ever takes a pixie seriously. When Petunia’s best friend, Millie, offers a vacation at her house, Petunia jumps at the chance. Cooking for Millie’s witch of a mother and babysitting a tree should be easy, right? 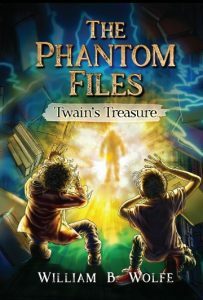 But when an epidemic of spickle pox hits the Enchanted Forest, and Millie’s mother comes down with a mysterious illness, Petunia must pitch in to brew cures as quickly as she can, even if that means using up all her pixie dust. And when the cure doesn’t work as well as it should, it’s up to Petunia to figure out how to change the formula to save the Enchanted Forest, while living up to all the promises she’s made. 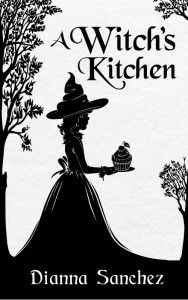 The delightful denizens of the Enchanted Forest are back in A Pixie’s Promise, an exciting follow-up to Dianna Sanchez’s wonderful first novel, A Witch’s Kitchen. 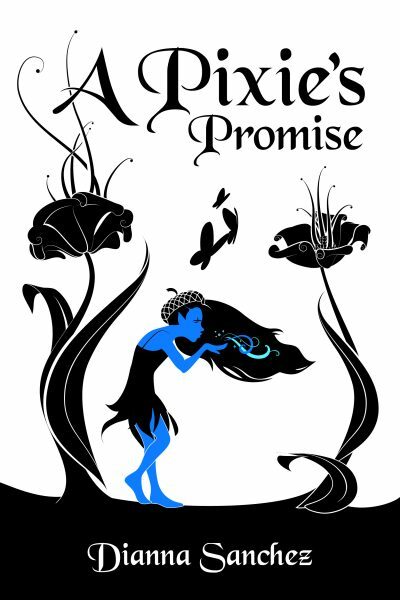 With a depth of writing that hides just beneath the surface of this adventuresome and emotional story, A Pixie’s Promise will enchant readers young and not-so-young alike. Sanchez gives us a tale of a tiny hero, friendship and honor, a magical plague, and conflicting promises that turn the Pixie Petunia’s simple holiday into a life-changing adventure. 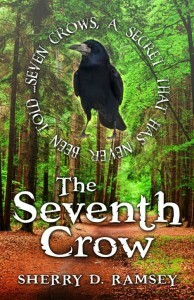 This is the very best kind of middle grade story, full of magic, heart, danger, and charm. Millie’s a witch. So why can’t she do magic? When you can’t remember most of your life, you’d better be prepared for anything. 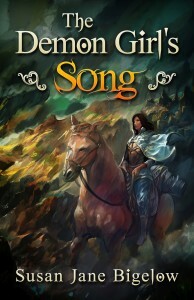 A middle grade fantasy adventure! Dead men tell no tales. Except to me. When I’m around, they can’t shut up. 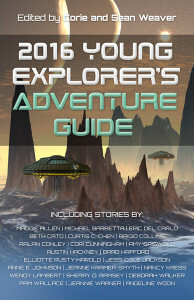 Our first collection of science fiction stories for middle grade readers. Come check it out! 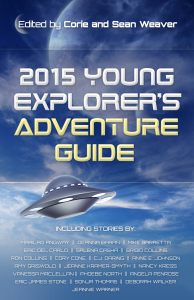 Readers asked for the Young Explorer’s Adventure Guide to be a series. We’re happy to oblige! 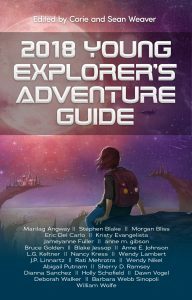 Blast off with the third collection of science fiction stories for a middle grade audience! 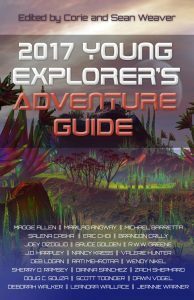 Our fourth stellar collection of science fiction stories for explorer’s of all ages!